ll during Fashion Week, from Luca Luca to Tibi, designers explained to me how they were gearing their collection towards “investment pieces.” Basically these are pieces that you’ll treat with tender loving care and wear with pride for the next something+ years to later become vintage pieces. I am a strong believer in investment pieces because not only are they quality items but they bring you back to a moment in time…where you saved for months for that special piece….or it was a gift you’ll remember forever. 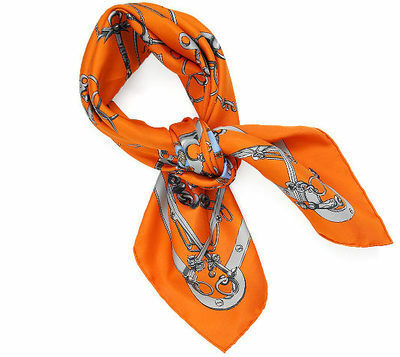 I am thankful to say I am a proud owner of my first Hermes scarf via Christmas.